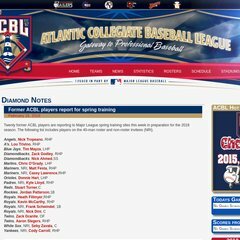 Topics: Teams, Schedule, Acbl Mlb Players, and Stadiums. It is written for ASP.NET language. It has 2 DNS records, ns2.fullcontrol.net, and ns1.fullcontrol.net. PING (199.119.161.218) 56(84) bytes of data. A time of 3.02 ms, is recorded in a ping test.